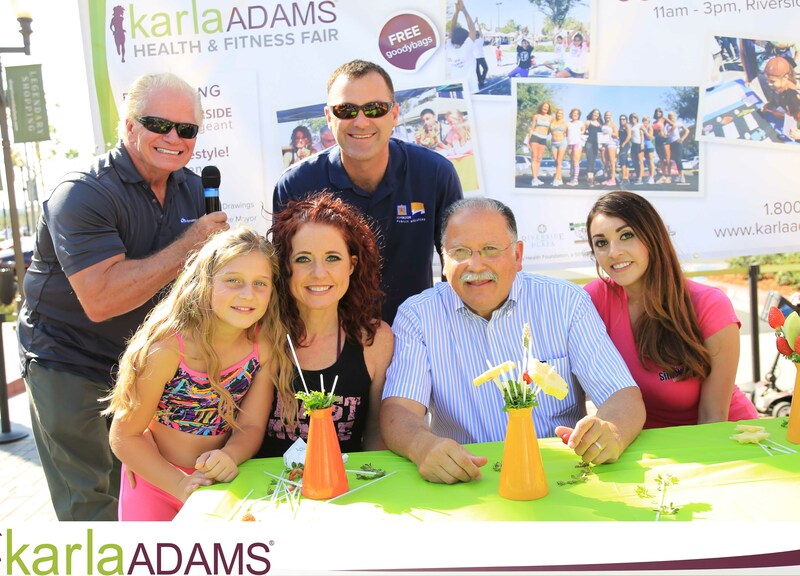 Karla Adams Community Events provides free health education and resources that promote healthy eating, well-being, and an active lifestyle. Through establishing partnerships, and hosting motivational events we look forward to a future with a healthier community. Be a part of an emotional movement driven to affect health trends for the better! be a part of making our mission a reality! Karla Adams Community Events seeks to increase wellness in the areas where a deficiency occurs. 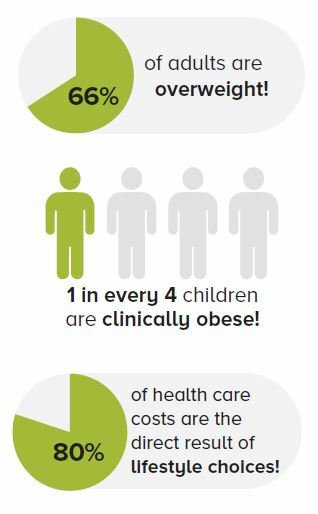 We partner with, and showcase, companies and organizations that help improve one or more of the areas illustrated above in order to continually move our community toward health and well-being. The community love the Fruit eating contest with Mayor Bailey & Assembly Member Jose Medina! What a great way to celebrate healthy lives! How wonderful to see leaders influencing the community!